Jeannie Lin writes popular historical romance novels set in different historical periods in ancient and medieval China. 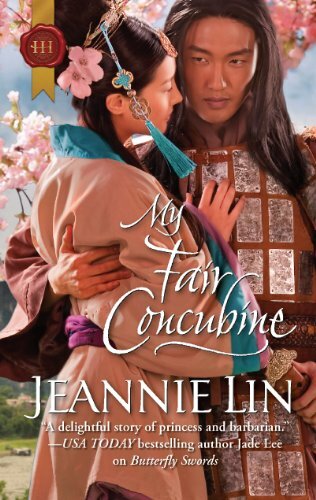 My Fair Concubine is set during the Tang Dynasty (618–907 AD), a period of stability and prosperity that is regarded as one of the high points in Chinese civilization and a golden age for poetry and the arts. Based loosely on My Fair Lady, My Fair Concubine tells the story of a nobleman who must pass off an impoverished tea girl as a noblewoman worthy of being an Imperial Princess in order to save face after his sister elopes with a commoner. A light and enjoyable read with an intelligent and appealing heroine and a hero who is noble in every sense of the word. For those who like a little mystery with their romance, we also highly recommend The Lotus Palace by the same author. 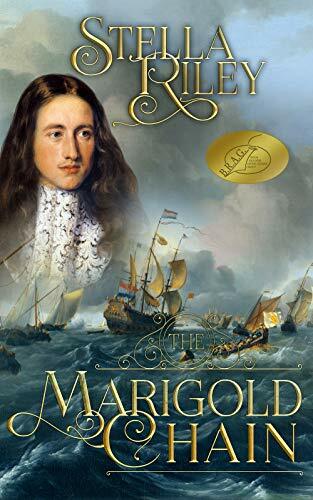 Set in 1666 during the English Civil War, The Marigold Chain is rich in period detail and features a marriage of convenience between a young woman desperate to escape her unhappy family life and a dashing but flawed and unpredictable soldier on a mission to uncover a traitor. 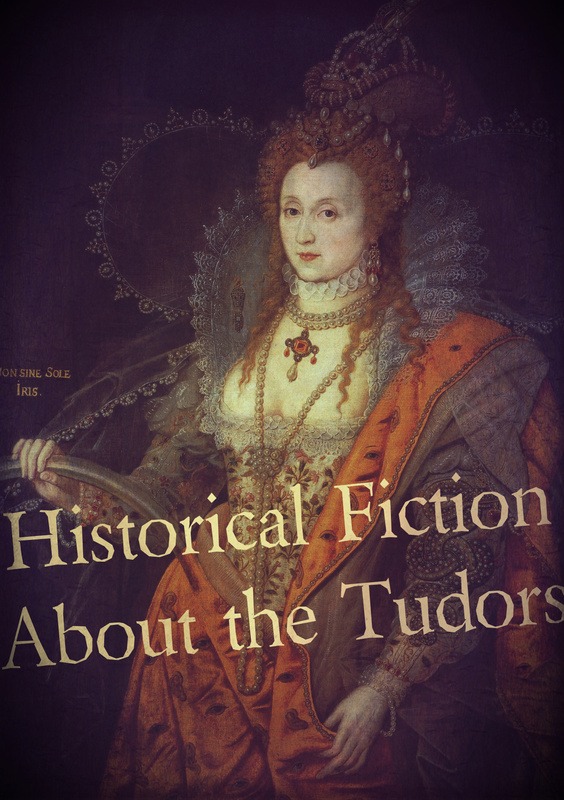 The novel’s highlights include the outstanding chemistry between the main couple, well-written political and social intrigue at the glittering court of Charles II, and a cast of complex and interesting supporting characters. 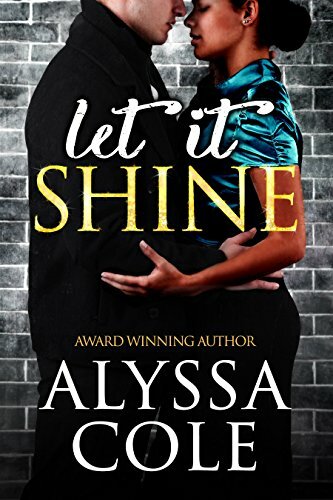 Let It Shine is a fantastic historical romance novella set against the backdrop of the Civil Rights Movement in the 1960s, with an interracial romance between a young civil rights activist and a Jewish boxer. The Civil Rights era is an unusual setting for a romance novel, but this story juggles the love story beautifully with the complex social and political issues of the era. Okay, we might be cheating a little bit with this book, since Victorian England is one of the few times and places, along with the US Wild West and Highland Scotland, that even comes close to competing with the Regency era in popularity in the historical romance genre, but The Suffragette Scandal is such a delight, it’s hard to leave it off this list. 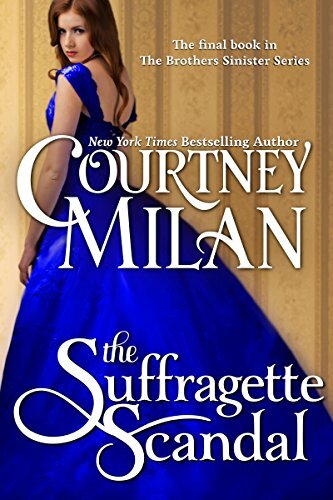 Set in 1877 England, this book stars an early suffragette whose outspoken support for women’s rights has made her many enemies, and a down-on-his-luck forger out for revenge on his family. A light and charming read with a particularly irrepressible heroine. Donna Thorland’s Renegades of the Revolution series is perfect for fans of the American Revolution, whether it’s been a lifelong interest for you or something you developed after becoming a fan of the hit Broadway show Hamilton. The series combines steamy romance with gripping and well-researched plots full of intrigue and espionage. 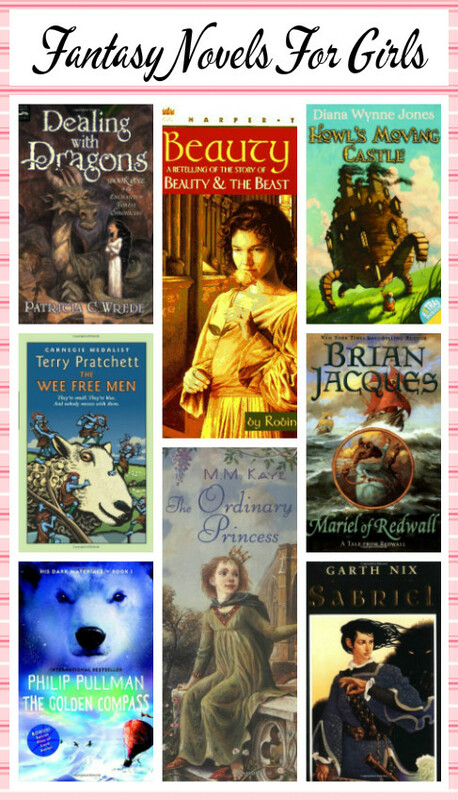 The growing popularity of the LGBT romance genre has also led to an increase in LGBT historical romance novels. Set in Edwardian England, Think of England is one of the highlights of the m/m historical romance genre thanks to outstanding chemistry between the main characters – an injured English soldier and a Jewish poet – and a thrilling plot involving military sabotage and espionage during the Boer Wars. KJ Charles is also the author of the popular m/m historical fantasy series A Charm of Magpies and, if you’d like a Regency romance series with a gay twist, the Society of Gentlemen series. 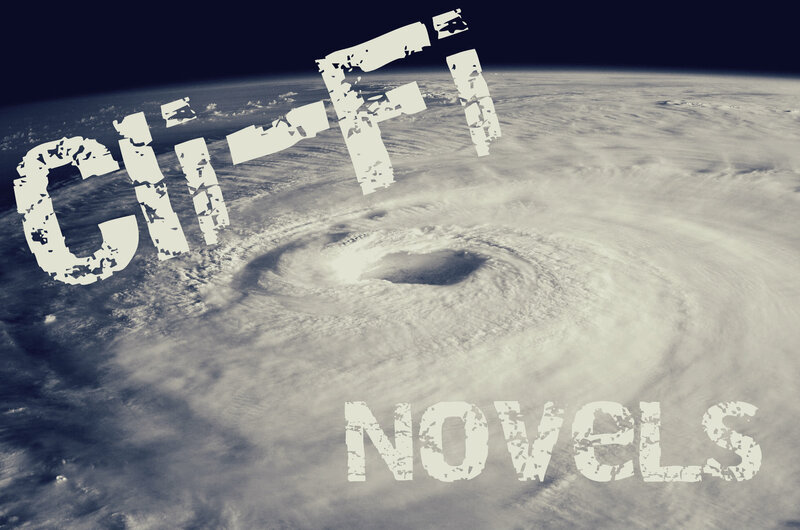 Set in the early days of the United States space program (though with a thinly disguised fictional NASA called the American Space Department), this smart and steamy historical romance novel stars a pair of brilliant engineers working for the space program, and is a brainy girl’s dream: a true meeting of intellectual equals that melds sexual passion and love with professional and personal respect. Piper Huguley has made a splash in the inspirational romance market with her lovely historical inspirational romance novels with African-American protagonists. The Preacher’s Promise is one of her best. Set in the South in the Reconstruction era, it features a slow burn romance between a young black schoolteacher from Ohio and a fiery Southern preacher. 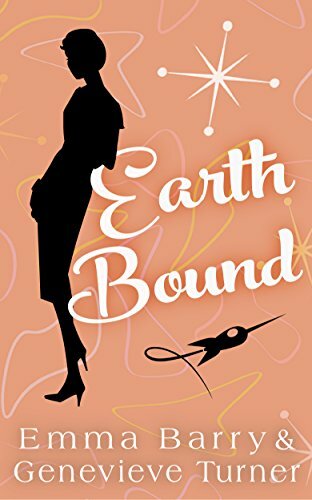 For African-American historical romance with a steamier bent, you pretty much can’t go wrong with anything by Beverly Jenkins. A great starting point is Indigo, about love on the Underground Railroad. 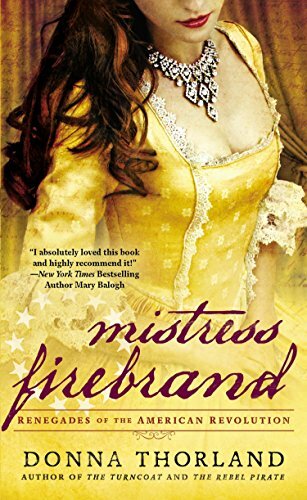 We talked about Donna Thorland’s exciting Renegades of the Revolution series about the American Revolution, now here’s the equivalent series for the French Revolution! Joanna’ Bourne’s Spymasters series, like Renegades of the Revolution, blends steamy romance featuring intelligent and strong-willed heroines and dashing heroes with thrilling espionage plots set among world-changing events. Allons enfants de la Patrie! 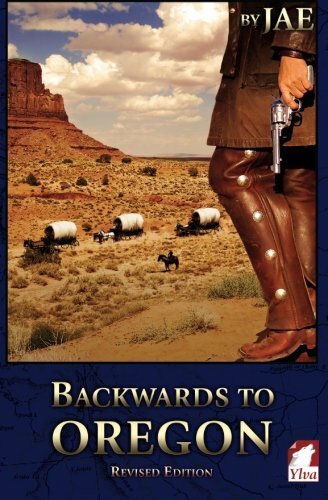 Backwards to Oregon is a well-researched and moving LGBT romance about a marriage of convenience between a woman who has disguised herself as a man for much of her adult life (it’s left somewhat up to the reader to decide if Luke is a butch lesbian or a transgender man, since he lacks the modern terminology to identify himself) and a prostitute on the Oregon Trail. If you’d like more LGBT romance, be sure to check out our post showcasing 10 LGBT Love Stories With Happy Endings. 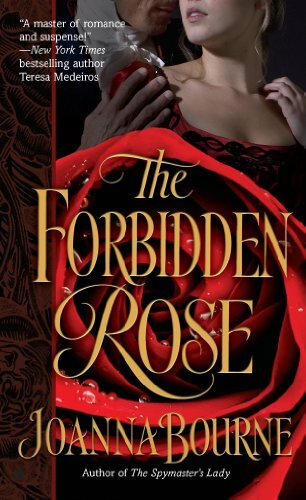 What are your favorite non-Regency historical romance novels?